Every Monday my inbox is filled with another batch of marketing tools that my Director, Jez, has purchased on a trial. I can spend hours navigating fresh-out-the-box user interfaces and messaging help desks as I try out each new marketing tool. Here, you'll find the most valuable tools out there for any marketer that won't eat up your budget. Is voice search worth investing my time in? People are using voice search more and more, which means the most common Google search queries are evolving from 1-2 key words to longform sentences. To capitalise on this, your content should be written in a manner that asks and answers questions like a FAQ page. This makes it easier for search engines to index these longform queries to your content. 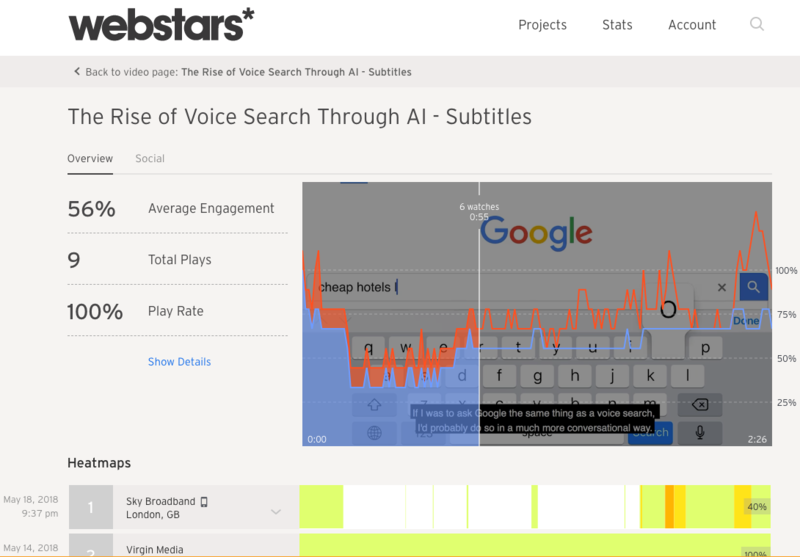 We have another video that goes into more detail on the impact of voice search. How do you link your content to what your audience is looking for? Answer the public helps you identify the questions that you should be answering in your content. 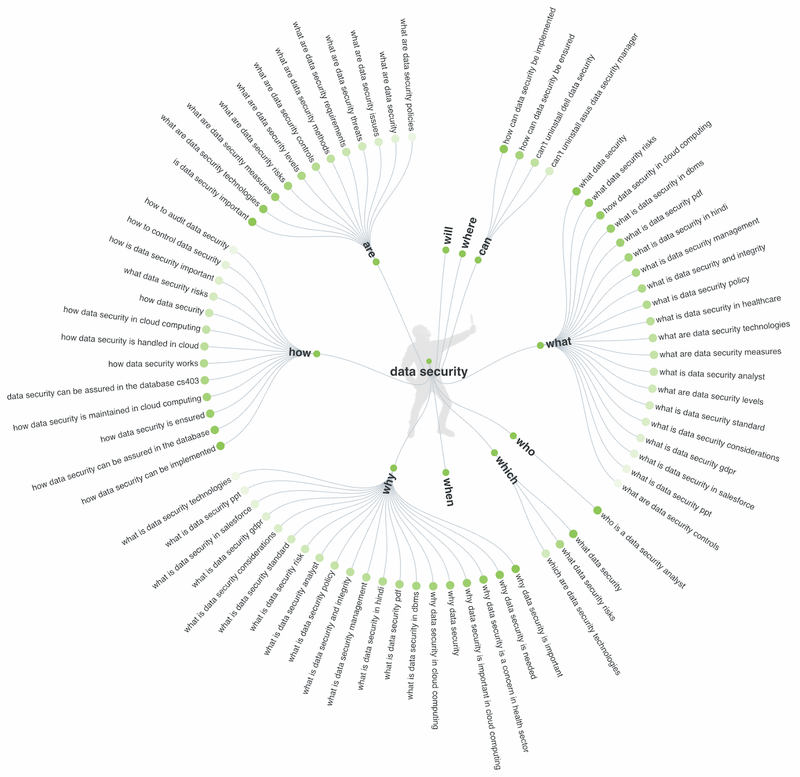 Just type in the keywords or topic you want to cover and this tool will give you an aggregated view of the questions most commonly searched for in Google and Bing that relate to those terms. You’re then presented with a wheel of key questions plus any common comparisons so you connect the topic to other common subject areas. This tool is completely free, the only downside is that you don’t get the figures behind how popular each questions was, instead shades of green are used to show the most or least common query. 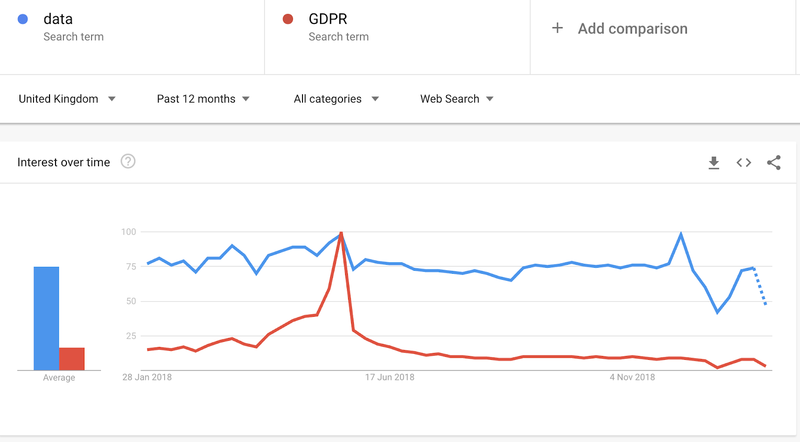 To address this pitfall, we use Answerthepublic after we’ve investigated the popularity of a topic on Google using Google Trends. What are the most popular key words in Google? Google Trends is a handy way to get top line figures for search on key terms over a period of time and can be filtered by location. Using a score from 0-100, with 100 being the peak popularity for the term relative to the highest point on the chart for the given region and time period. Having enough data to support your hunches is essential as a marketer in order to influence decisions around messaging and branding. I love this free tool, the only downsides being of course that it only takes into consideration Google searches plus its only effective for a general investigation. What is the best cheap user research tool? Do you ever find yourself making difficult UX choices with nothing to go on except what the competition do? Set up hotjar code into your website. It allows you to easily see which parts of your website are clicked and viewed the most so content can then be strategically placed and prioritised accordingly. 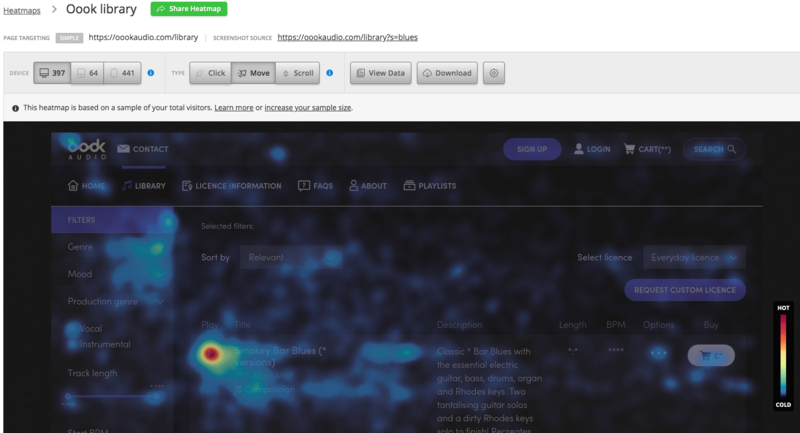 You can filter by device and choose between a heatmap showing where users click, where they hover their mouse and how much they scroll through each page. In addition, the service includes form testing so you can measure the drop off rate as people fill out forms, allowing you to prove what you’ve always known - that your users don’t want to fill out long forms! The basic plan is free and gives you 3 heatmap snapshots of 1,000 pageviews each, as well as 3 forms of 1,000 sessions each. 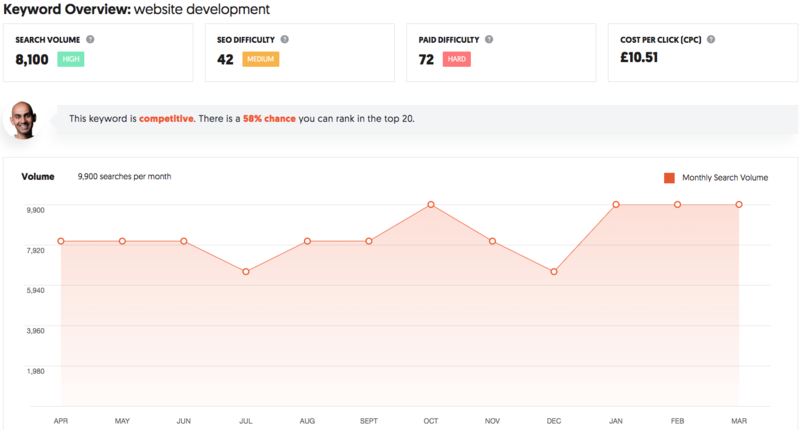 If you wish to get more from your Hotjar, plans start at €89 a month for 20,000 pageviews and prices go up according to how many page views you have. What's the best alternative to YouTube? For videos embedded within emails and web pages, we use Wistia. I love that it doesn't have the link to YouTube when you embed it so there’s no risk of losing the viewer down a YouTube wormhole. Wistia lets you track how long people watch the video as well as whether certain points are reloaded. You also get a breakdown of where the video was viewed using the IP address, so we can also measure the interest by location. The free package limits you at 3 videos which will have Wistia branding overlaid, the paid service starts at £76 a month and gives you 10 videos a month with the opportunity to buy more for a small cost each month. What's your favourite free marketing tool? Neil Patel’s UberSuggest is free and allows you to plug in key words or your URL to determine what are the key search terms you need to be targeting for your SEO and paid ads activity. If you type in keywords, UberSuggest will tell you what the competition is like in terms of paid search. It will also balance that by giving you a score for how competitive it would be to get traffic to your site using SEO techniques. These are just the best 5 tools free or cheap tools we use from hundreds of subscriptions. We use them as part of our Account Based Marketing (ABM) strategy to identify B2B clients and deliver marketing messages that compliment our business development. We’re currently doing ABM workshops for businesses struggling with sales targets, please contact us if this sounds like something you could benefit from.